March 21st is United Nation’s World Poetry Day. Poetry reaffirms our common humanity by revealing to us that individuals, everywhere in the world, share the same questions and feelings. Poetry is the mainstay of oral tradition and, over centuries, can communicate the innermost values of diverse cultures. In celebrating World Poetry Day, March 21, UNESCO recognizes the unique ability of poetry to capture the creative spirit of the human mind. Maya Angelou wrote and read “Brave and Startling Truth” to commemorate UN’s 50th anniversary in 1995. She says she wrote this poem “for every human being on this earth” – “We, this people,” she says. So, to celebrate World Poetry Day on March 21st, I shared my favorite poem, “The Lake Isle of Innisfree” by William Butler Yeats on Facebook. Please enjoy my friends’ favorite poems – and go on a poem-hunt and discoveries of your own. And if you’re inspired, come and experience poetry in real life with Marie Howe at 7th Annual Blackbird Poetry Festival on April 28th at Howard Community College. I bathed int he Euphrates when dawns were young. I remember my father waking me for early prayers. by tearing away the blanket. the vacancy of this cheap city room. who taught me to live-think in English. Birds and flowers will keep one busy. Make collections of both, and observe the battles and songs of birds. Watch for the eggs of Phoebe about the middle of the month. Study the circulation of the blood in a frogs’s foot. because it is much needed now. 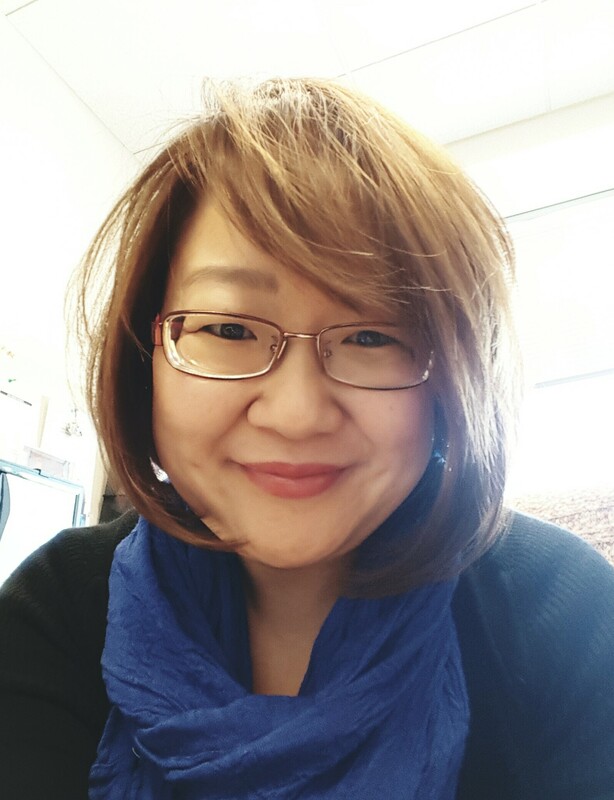 By Laura Yoo in Mana's Musings on March 23, 2016 .